Mrs. McManus' Field Trip to Germany - Come Along! 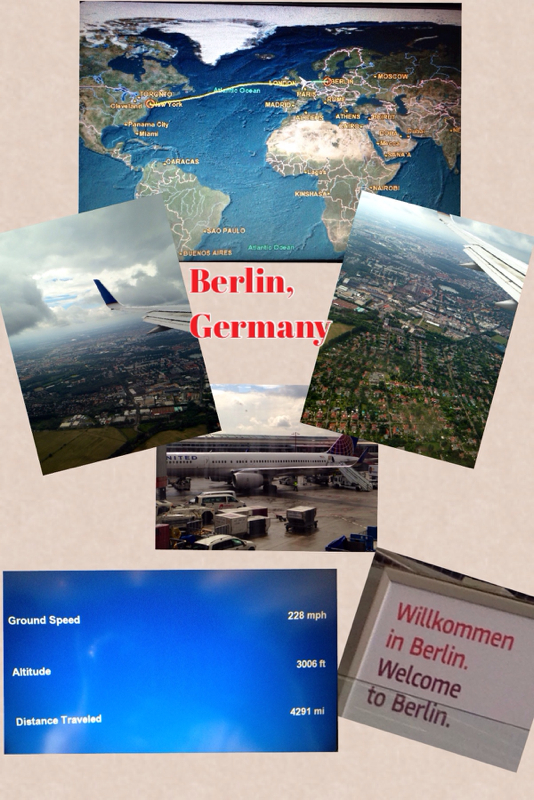 I am traveling with the Global Teachers to Germany through UNC - The Center of International Understanding. I leave June 21st and will return July 1st. My students will be virtually traveling with me. I will be sending them videos, FaceTiming with them, blogging, and giving them assignments throughout my journey. Check back frequently to experience this journey with me. What an absolutely incredible learning experience I had in Germany. I met and collaborated with incredible teachers across the state of North Carolina and learned so much. I am extremely proud of our elementary school. We are doing great things with K-5. 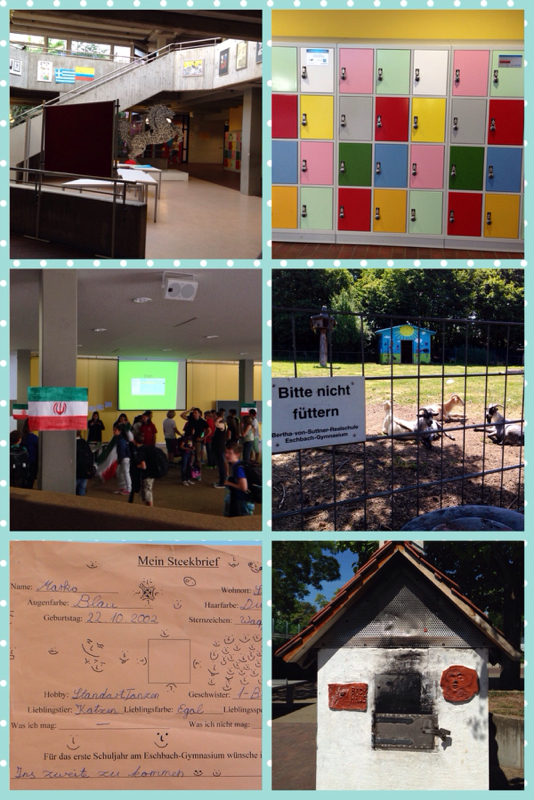 I was extremely impressed with Germany's school system from 5-12. They have provided strong pathways for all job opportunities. Students are able to reach their goals successfully with a job waiting for them after graduation. I wish county officials and legislatures would attend experiences like I had in Germany. I believe they need to see what is working in different countries and how we can make our education system better. Testing, testing, testing is not working. 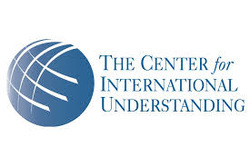 The Center of International Understanding is doing great things. I am honored to have gone on this journey. I have made life long friends and I've come back a better teacher, mother and wife. I appreciate the simple things more and walk away knowing . . . kids are kids all over the world, it's what society and adults do to change them. 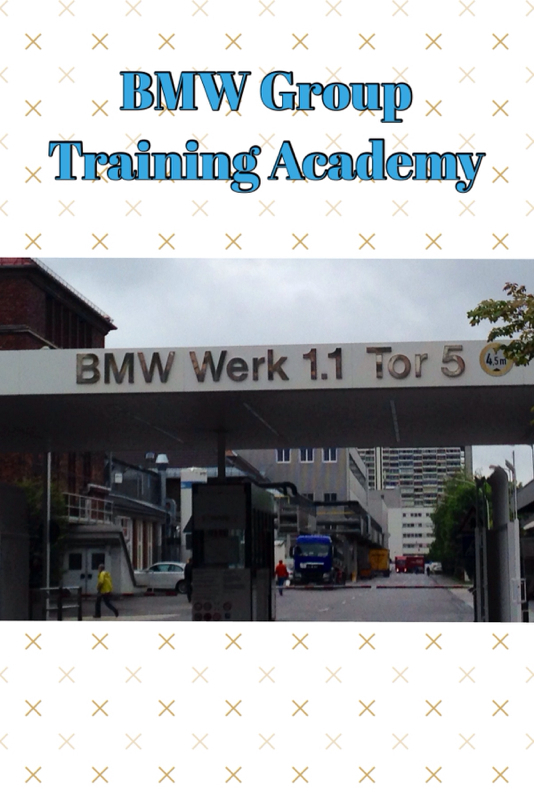 Today we toured a BMW Training Academy in Munich, Germany. This is the headquarters of BMW and the largest training academy for apprentices. Unfortunately we could not take any pictures past the gates, but the facilities were outstanding, very clean. There is a vocational site in Spartanburg, SC. BMW uses the dual vocational system that focuses on practical experience, real world, and acquisition of skills with the company, but also the training school of theory training and learning. It is a three year process for students that typically begins at 16 years old. Their goal is a high-qualified staff closely trained to the needs of the company. Nearly 100% of apprentices stay on with BMW. Again, these students are paid during their apprenticeship and education beginning at 16 years old. It is a highly sought after career position in Germany for students to go into the vocational dual system. They have to apply and be accepted. I wish the United States would use this system and students can see that vocational jobs are valued professions. 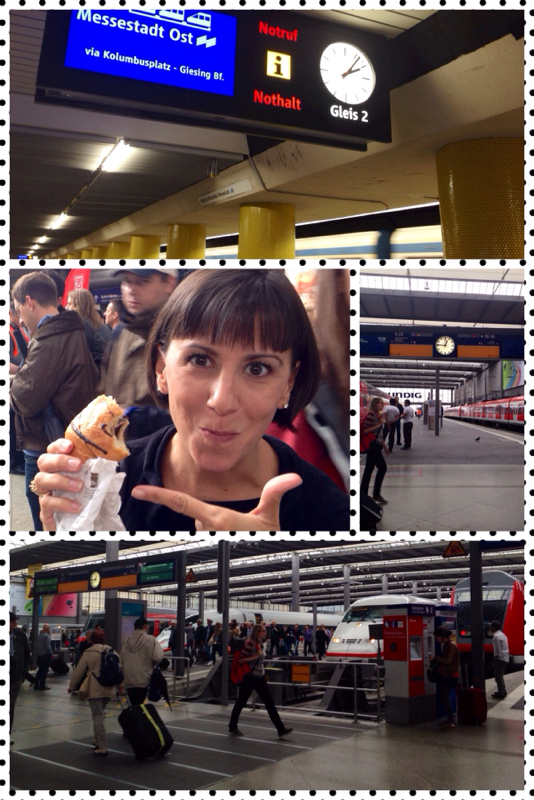 We went to the Munich Train Station to catch the Underground (subway) to get to the Deutsches Museum. What a transportation system! The train system is incredible and the subway was quick and fun to ride. I had the BEST croissant filled with chocolate on my way! It was an all time favorite food that I have had while here. 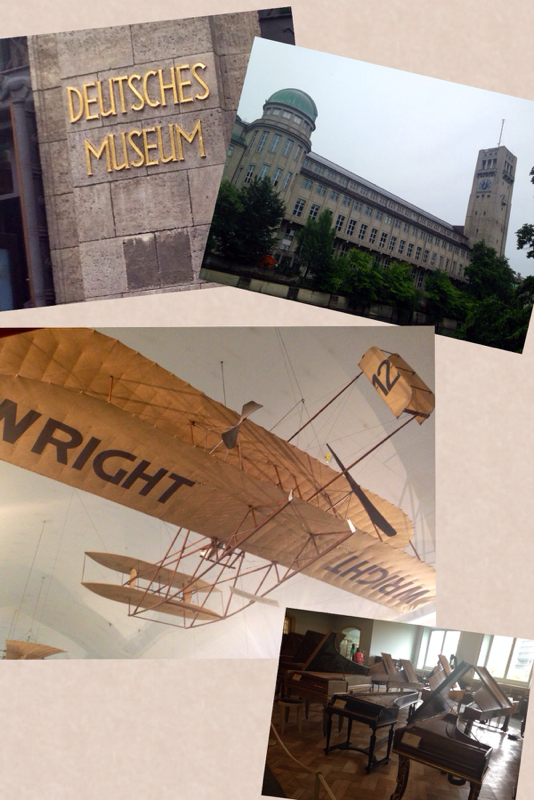 We toured the Deutsches Museum this afternoon which is a science and technology museum. I felt very proud when I walked under the Wright brothers biplane. The artifact here was one of seven built machines at the Wright workshops in Dayton, Ohio, USA. Orville brought this aircraft to Germany and demonstrated it in flight in Berlin on August 29, 1909. This is the only surviving Wright Standard Type A and was accepted by the Museum in 1912. It was damaged during WW2 and restored for exhibition when the Aeronautics section reopened in 1958. 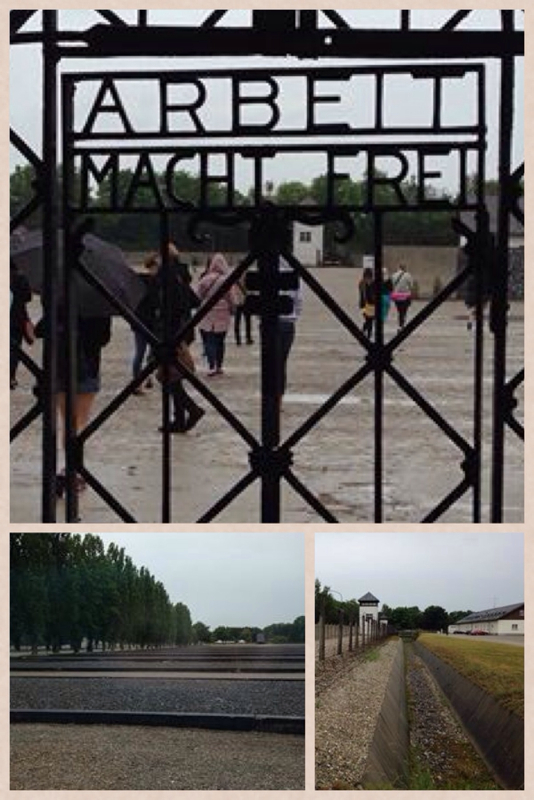 It was a rainy, dreary morning in Dachau which fit for the feeling of this experience. It is difficult to express in words what Dachau Concentration Camp was like. You can read about it in books and see pictures, but to actually see it is indescribable. I will never forget the feelings I had - sadness, anger, and disbelief. It was absolutely silent throughout this entire experience. Everyone felt the same. Today I visited a small energy efficient village in the Black Forest region. The village produces its own energy via solar, wind and water energy as well as other renewable technologies. 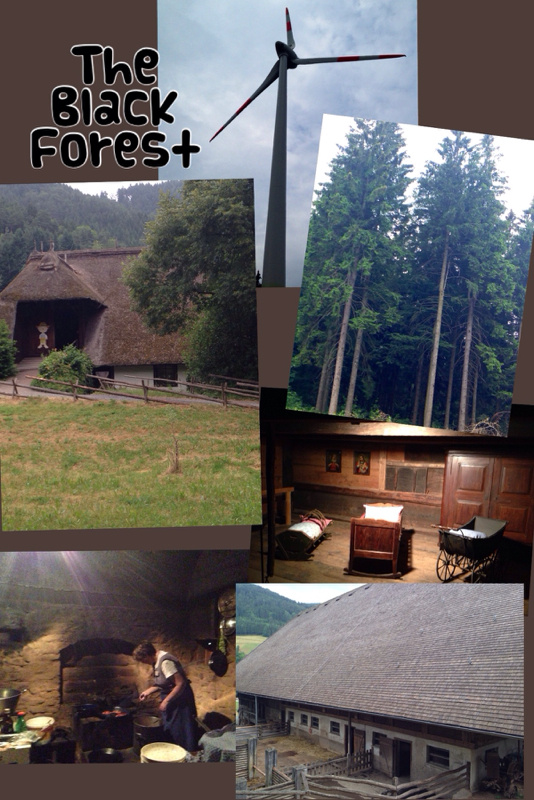 We finished our day in Vogtsbaurernhof, an outdoor museum dealing with Black Forest culture and history. We arrived in Munich, Germany tonight. Tomorrow we will visit the Dachau Concentration Camp. - we have elementary, middle and high school, where Germany has a dual school system. Students have elementary school for 4 years, then they can go to a general secondary school, intermediate secondary school, community school (6 years) or general upper secondary school (8 years). Students also have the option to enter a vocational school where they receive an apprenticeship and are paid for work and receive an education from the company. Germany finds this is a big reason their unemployment is extremely low. Students are trained and paid for their apprenticeship and education and stay with the company as a career. Students may also go on to a university to receive their bachelor, masters or doctorate degree. All of their education is paid for, even college. 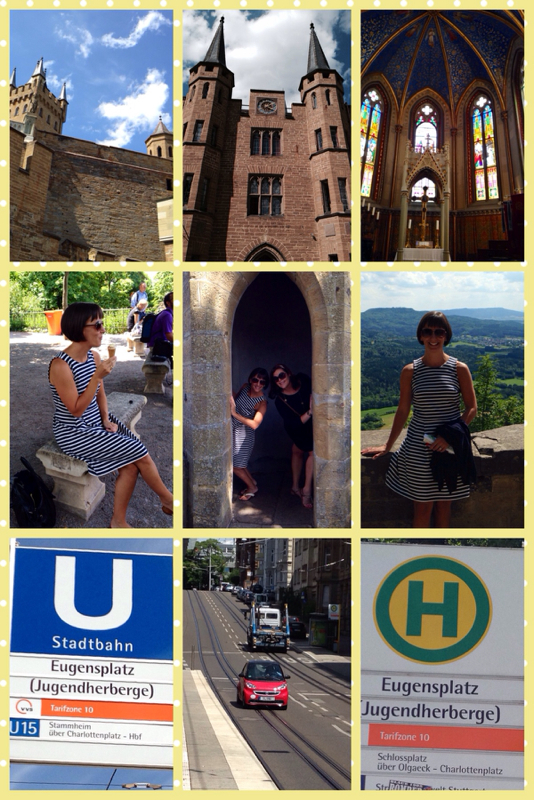 Today we toured Freiburg, Germany. 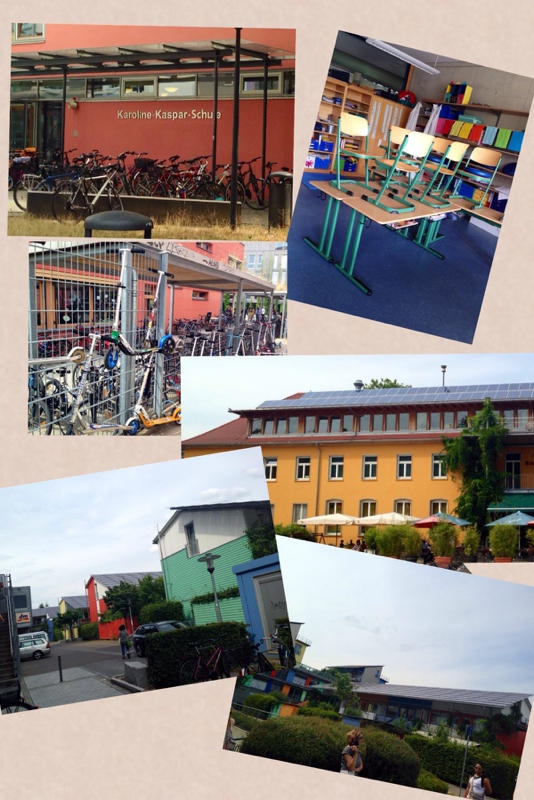 We visited Freiburg University of Education. 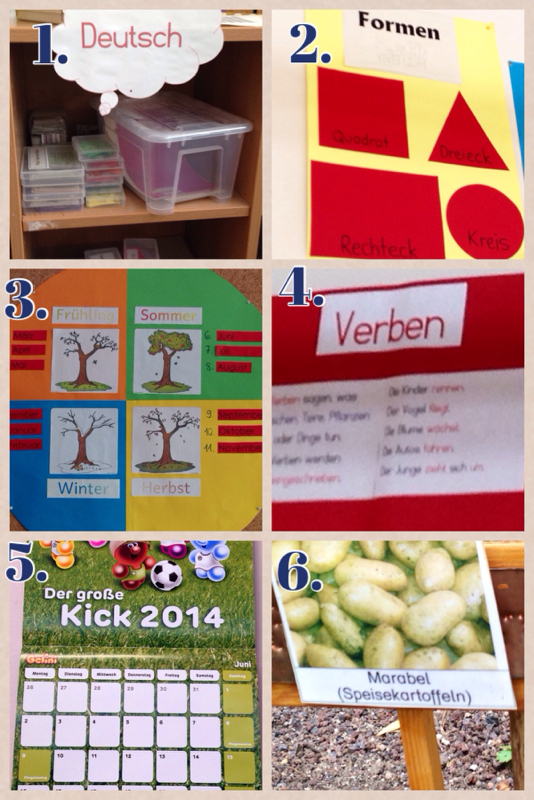 We learned about teacher requirements in Freiburg. We also had the opportunity to listen to Ms. Franziska Breyer from the Freiburg Department of Ecology. It was amazing how Frieburg preserves its natural resources. They have no nuclear energy. All of their trams run on renewable energy. There is a push in elementary schools for children to learn the importance of renewable energy. Seeing a primary school with all of the bikes and scooters parked out front was awesome! We later toured the neighborhood of Vauban, Germany. Vauban was incredible! 30% of their population is made up of children ages 18 and younger. There were children everywhere! On top of roofs are solar panels to conserve energy. Most of the homes face south for cooling and air circulation. Cars are allowed, but no private parking and driveways are there. There are private solar garages for a price. This reduces car use and increases biking and walking. There are 250 cars per 1000 residents. Their is also a car sharing association if you wish not to buy a car, but use one when needed. The number one thing I noticed about this neighborhood - all children and adults are healthy and not overweight. They are constantly outdoors, playing, biking and walking. I loved seeing this neighborhood. Hopefully it will be our future someday. We were able to see one of the most beautiful castles in Germany and home to the family of the Hohenzollern, the last noble lineage to rule Germany during the Kaiserreich in the 19th and early 20th century. We also toured downtown Stuttgart. Absolutely beautiful! Can you tell what the two signs are? Why do you think I took a picture of the street? What do you notice? 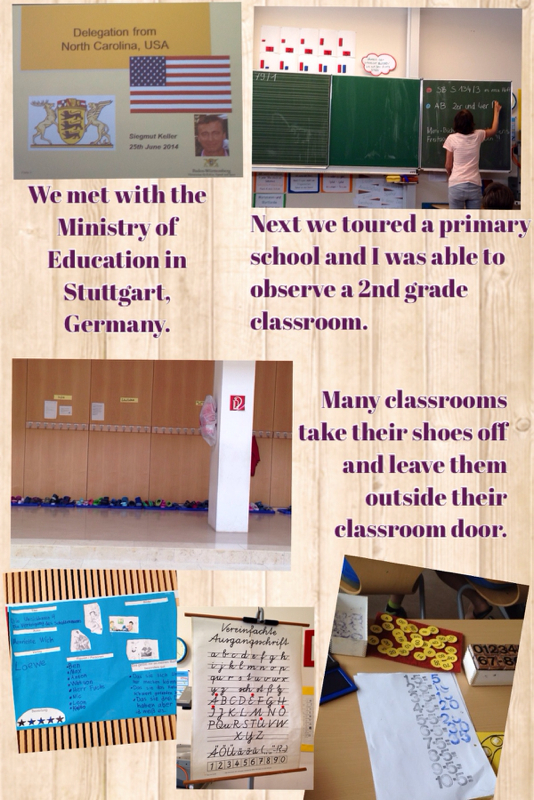 We spent our final day in Stuttgart, Germany touring a secondary school and presenting a lesson to a class. The school is called the Eschbach Gymnasium and Realschule. The Eschbach Gymnasium (secondary school) is renowned for its use of technology in the classroom and for its teaching of STEM topics. The school even has goats and a pizza oven. I found that even though it is a STEM school with a focus on technology, there was not technology in the classroom at all - no computers, iPads, iPods, or laptop for a teacher. He had a chalkboard and an overhead projector. I was very shocked! The instructor (who was a 5th grade teacher) was shocked that we had so much! The students wanted to know about technology and what students got to do with it. They were able to speak pretty good English. Many students were shocked that we start at 9:15 and finish at 3:45. They thought it was a very long day. Germany is talking about extending the school day to full days in the coming years. Students participate in sport clubs after school. My favorite part of the trip so far has been touring the schools. I find it fascinating how similar, but very different we are. One thing that really stuck out is how responsible the students are in Germany. When they have their break, ALL students venture out to play or visit without the supervision of hardly any teachers. A bell rings when the break is over and instantly the kids line up to go back inside the school. Another interesting observation, teachers leave the classroom to change rooms to teach another class. All kids stay put in the same room. The teacher moves to them. Kids stay in the room unsupervised for a brief moment. This made me a little uneasy, but I was impressed with how much responsibility is expected of the students. The headquarters for Mercedes Benz is in Stuttgart, Germany. 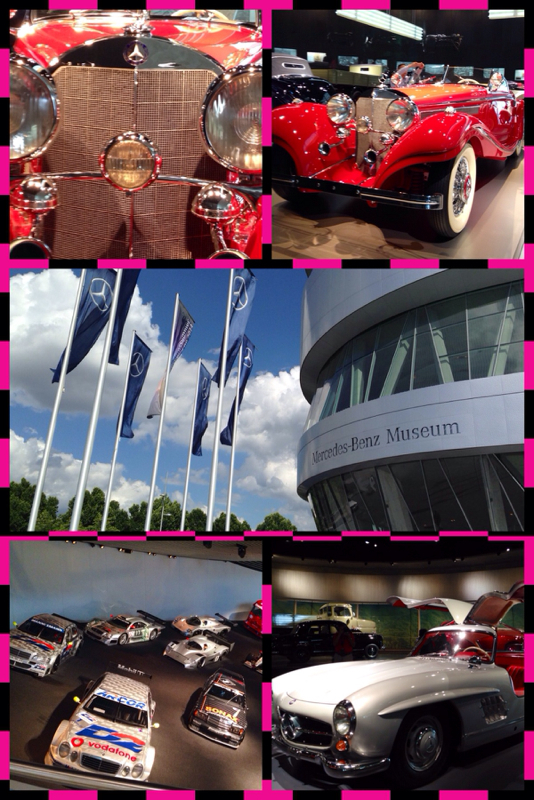 I learned about the history of Mercedes Benz and saw some awesome cars! Game: Name the Classroom Picture! Can you name the pictures? I took these pictures around the 2nd grade classroom. What are the students learning about or what did I take pictures of around the classroom? Stuggart, Germany is a beautiful city. We met for an introduction and discussion of the German school system and educational model this morning at Haus der Wirtshaft - head office of Baden-Wurttemberg. 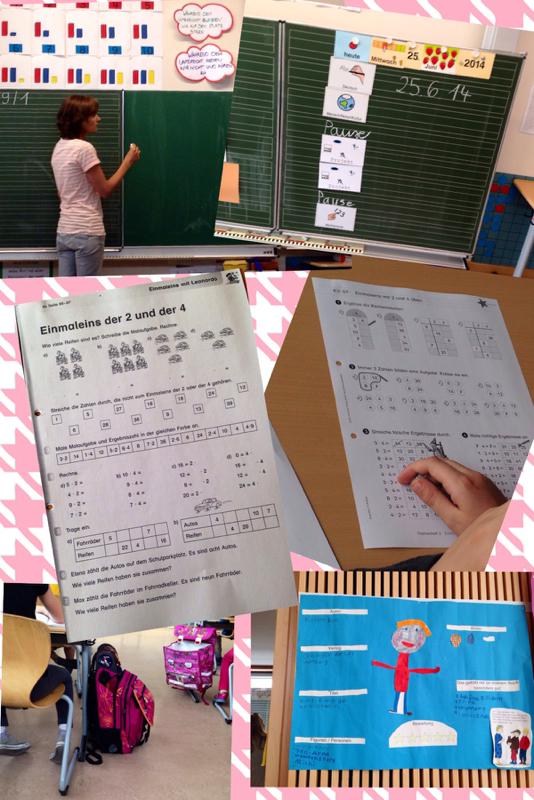 We visited a primary school and I got to observe a 2nd grade classroom. There were many similarities and a lot of differences between our classroom and their classroom. By looking at the pictures, what do you notice that is the same and different? What questions do you have about their school? I will post my list tomorrow of what I observed. We finished our visit in Berlin by touring Siemens Professional Education Center. Siemens is one of the world&apos;s largest high-tech manufacturing corporations focusing on electrical, mechanical, and computer engineering = called mechatronic systems. 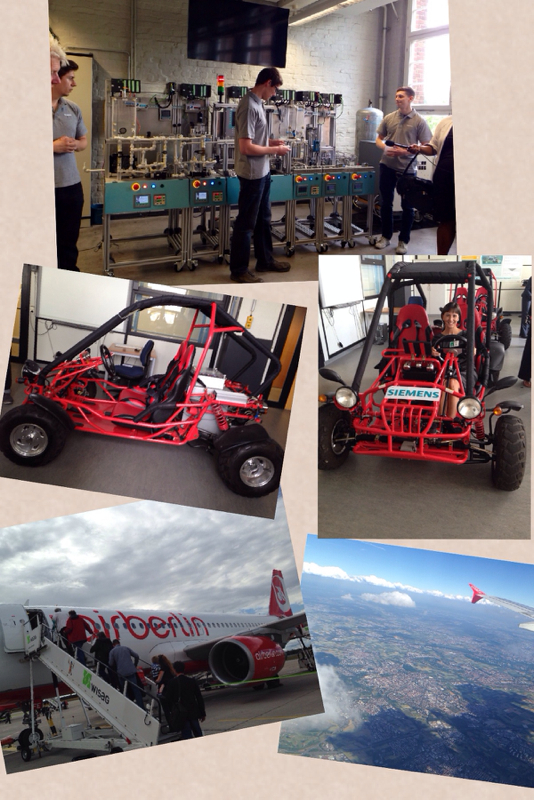 The top picture is of students showing us how they made a machine to produce the production of eye drops. Students can apply for an apprenticeship at the age of 16 and if accepted, they receive a dual education: vocational school paid for by the state and employment by the company. Unemployment is extremely low because students are educated and trained at the same time, and then hired by the company. Their focus is TEAMWORK - working together on projects and problem solving. We flew today on AirBerlin to Stuttgart, Germany. The weather is warmer and it is absolutely beautiful here. I will be touring schools beginning tomorrow. Stay tuned! 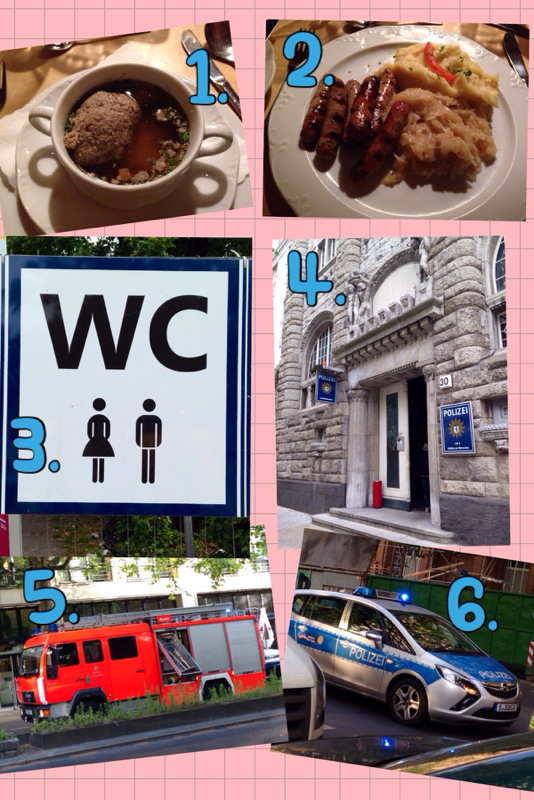 Can you guess what the pictures are from Berlin? Today I toured the Bundestag - Parliament (like our Capital building where they make laws). Attached to it is the Reichstag Dome - this is made of glass and symbolizes the reunification of Germany. 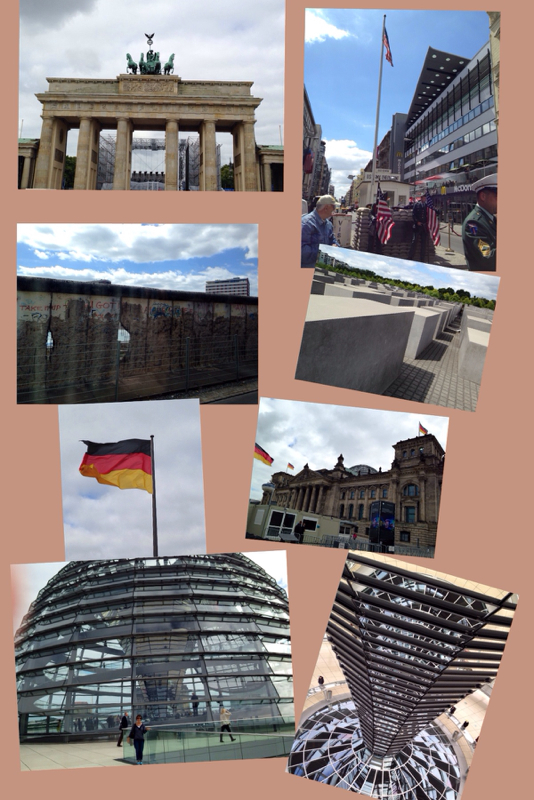 The top left corner is a picture of the Brandenburg Gate and next to it is Checkpoint Charlie which was a single crossing point by foot or car that foreigners and members of the Allied forces used. I saw a Holocaust Memorial and part of the Berlin Wall where East and West Germany were separated at one time. It was a wonderful field trip and I learned A LOT! The plane finally took off from Newark, New Jersey at 8:40 pm last night. We were delayed three hours on the plane waiting for a computer glitch to be fixed. Luckily I fell asleep and then watched a movie to pass the time. It was a long flight, but after eating dinner on the plane, watching another movie, and reading a little, I fell asleep. It didn&apos;t take long to pass through customs once we got off the plane. Customs is where they look at your passport and approve you entering into their country. 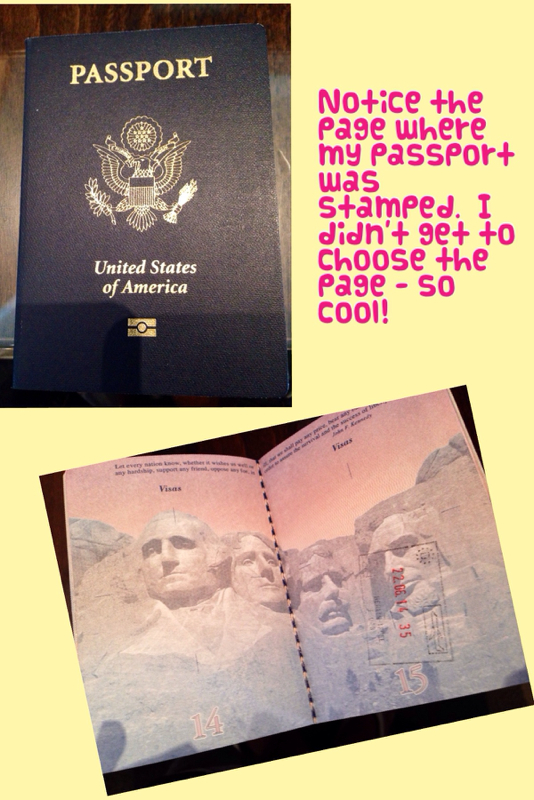 Notice what page my passport was stamped on! I will post more once I explore Berlin. I have arrived in Newark, New Jersey. I had lunch with seven other teachers from North Carolina. I noticed that people in New Jersey definitely move faster than people in North Carolina. I like our laid back, friendly nature of the south. Now...what should I do for the remaining three and a half hours? Mrs. McManus is leaving Raleigh-Durham International Airport at 10:13 am on June 21st. She will arrive in Newark, New Jersey at 11:47 am. How long is her first flight? 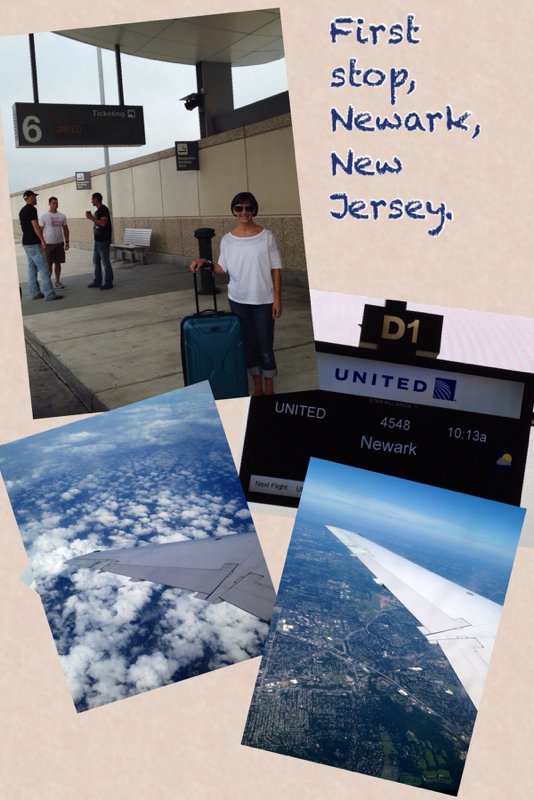 Mrs. McManus arrives in Newark, New Jersey at 11:47 am, but her flight to Berlin, Germany doesn’t leave until 5:45 pm. How long does Mrs. McManus have to sit at the airport? What should she do to pass the time? Mrs. McManus FINALLY boards her plane to Berlin. Her flight leaves at 5:45 pm. She doesn’t land in Berlin, Germany until 8:05 am THE NEXT MORNING! How long is Mrs. McManus’s flight? Don’t forget that it is a six hour time change (hint: Berlin is six hours ahead of us – you’ll need to subtract 6 from your total). Do you have any questions for her about this long flight? **Feel free to comment to my questions. You do not need to add an email address or website if it asks. This is my roommate throughout my journey in Germany. We will share a room as we travel to four different cities in Germany. Her name is Mrs. Merriman and she teaches kindergarten at Jackson Park Elementary in Kannapolis, North Carolina. She is sweet, full of energy (like someone I know) and ready for this adventure too. We are thrilled to be sharing this experience together. I attended orientation for my trip to Germany April 10th and 11th at the McKimmon Center at NC State. It was an incredible, overwhelming, exciting experience getting to know the other educators and learning about what we will see and how to prepare for this journey. We had fantastic professors speak to us from UNC-Chapel Hill, Wake Forest University, past Center of International Understanding Alumni travelers, and German foreign exchange students. We had an overview of German History and Culture, German Education System, Communicating Across Cultures, Translating the Experience into the Classroom, Technological Innovation, Renewable Energy and Sustainable Development in Germany. We ended by creating goals for our journey and I have several in the works so that all of you can experience this journey with me. It's going to be a fun adventure! 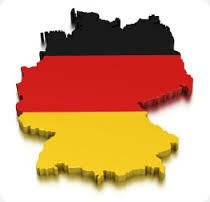 I was recently selected to represent Wake County Public Schools and North Carolina Center for International Understanding for the June 2014 Global Teachers to Germany Program. The University of North Carolina's Center for International Understanding selected ten teacher leaders as recipients of the Borchardt Award. 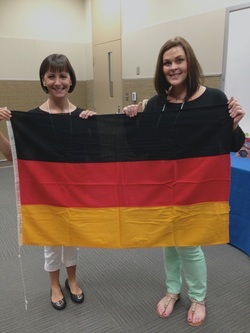 Global Teachers to Germany is designed for North Carolina K-12 teachers from all grade levels and subject areas. Classroom teachers from Chapel Hill-Carrboro, Chatham, Durham, Orange and Wake County school systems were eligible to apply for the Borchardt Award. Ten recipients were selected from among these school districts. Germany has one of the world's strongest economies and offers an innovative research and education landscape. The program is designed for educators to gain a better understanding of technological innovation and renewable energy practices in Germany; as well as an enhanced awareness of Germany's history, culture, and education system. I will have the opportunity to collaborate and explore ways to utilize technology and incorporate global experiences into the classroom. By sharing my experience from Germany, I will support my students in becoming more culturally aware. I am eager to bring back the German history and culture and connect this with the curriculum. My intent is to learn more about the advancements with Germany's renewable energy and help my students and school imagine different futures and the role that they can play in the world. I am excited to take my students on this journey with me. I am eager to bring back the German history and culture and connect this with our curriculum. My intent is to learn more about the advancements with Germany's renewable energy and help my students and Willow Springs Elementary imagine different futures and the role that they can play in the world.